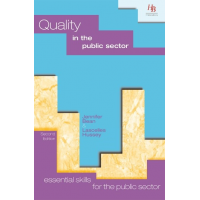 Being responsible for public funds is one of the most important jobs in public sector and non-profit organisations, yet many managers have not received formal training. 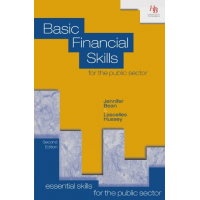 HB Publications provide budget training for nonfinancial managers. The training helps managers set and control effective budgets, which ensure the quality longevity of public and non-profit services. 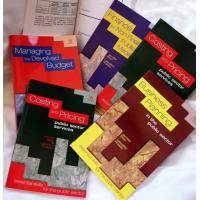 HB Publications provide three types of budget training for nonfinancial managers. This book is ideal for anyone who is responsible for public sector budget management. 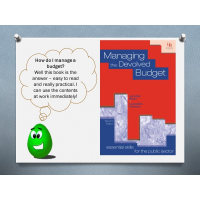 The book helps managers understand budget devolvement, and how to prepare, control and manage budgets. 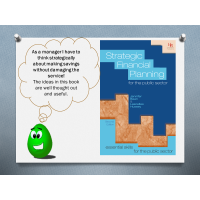 The book is ideal for managers who don’t have formal financial training, and it will help them be more effective budget managers. 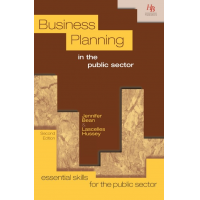 The book is written in simple English, so it is accessible to staff at all levels. The book is available in print or eBook format. Online skills assessments are a cost-effective method of budget training for nonfinancial managers. Each assessment provides a report with the person’s score and areas for improvement. This allows you to identify topics for further training. Three attempts at each assessment are allowed. The online assessments have been used by organisations in Europe, Africa and the Middle East. Three CPD budget training for nonfinancial managers are available. This course provides training on all aspects of budget setting, management and control. 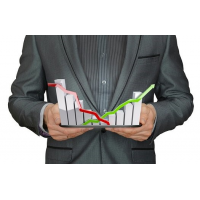 The course helps managers understand important techniques such as variance analysis and commitment accounting. 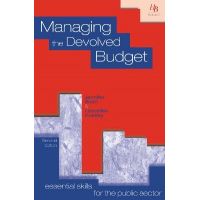 This course uses the book, “managing the devolved budget”, and an online assessment (details above). The course helps managers understand the principles of budgeting and practically implement budget management techniques. 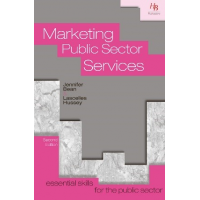 This online course helps public sector and non-profit managers monitor and control budgets. 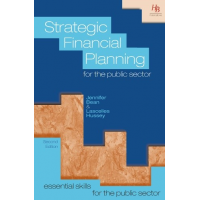 The course focuses on achieving organisational objectives with limited funds. If you would like more information, please contact HB Publications using the form below. 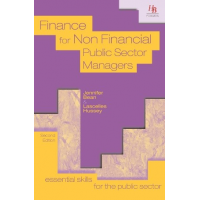 Contact HB Publications for more information about budget training for nonfinancial managers.